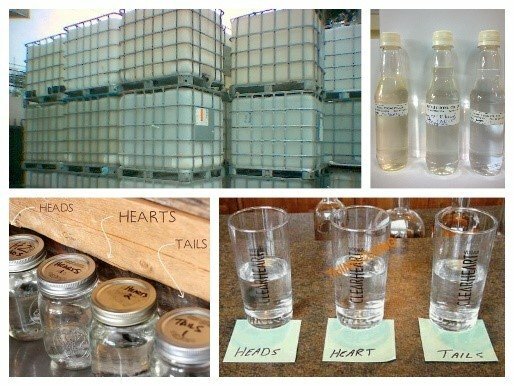 Denatured Ethanol (Denatured alcohol) is a pure Ethanol mixed with certain Chemicals to be unfit for human consumption (as drink) anymore. 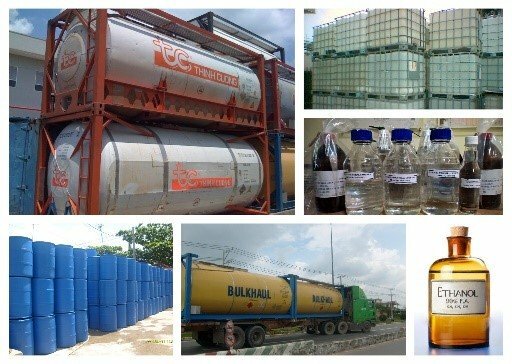 These chemicals, called Denaturants, which normally cause the Bitter or Poisonous, Bad Tasting, Foul Smelling or Nauseating… to ensure that such denatured ethanol to be strictly used for Industrial applications. 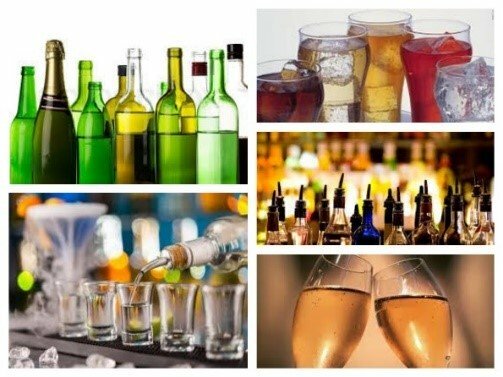 Denaturing prefers removing a property from the alcohol (being able to drink it), not to chemically altering or decomposing it. This mixing helps importer to exempt from tax and excise duty. The regulations and types of chemicals/denaturants vary from one country to another country. Normally, Denatured Ethanol with Methanol will be used as fuel or solvent while with Bitter agent (i.e. Bitrex, Sucrose Octaacetate, Denatonium Saccharide…) to be used for cosmetic/perfume or skin cares. Other common denaturants are isopropanol, methyl ethyl ketone, methyl isobutyl ketone, pyridine, benzene, diethyl phthalate, and naphtha. 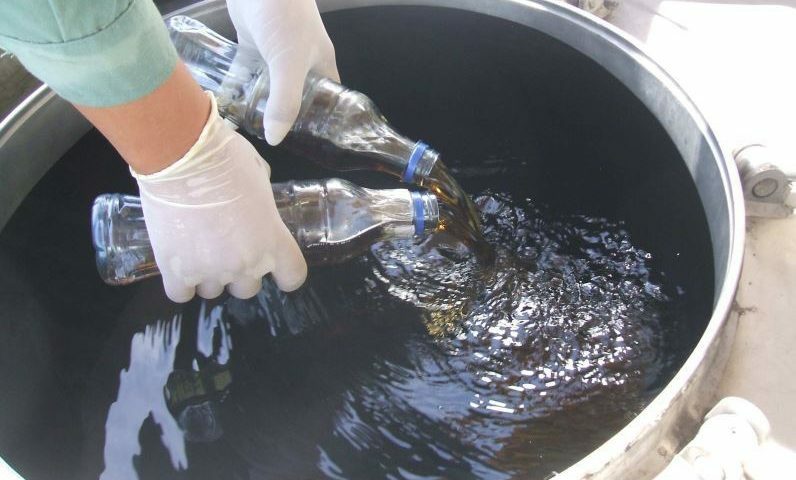 In some countries, denatured alcohol must be colored blue or purple using an aniline dye, in order to distinguish it from consumption-grade ethanol. 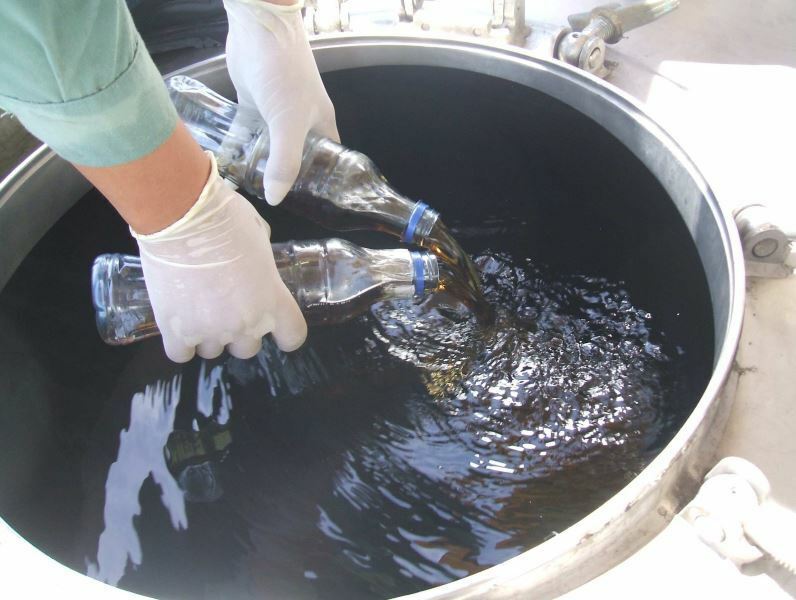 We can provide Denatured Ethanol by mixing our Pure Ethanol (95%, 96% or 99.5%) with a certain denaturant requested by buyer at their desired formula. 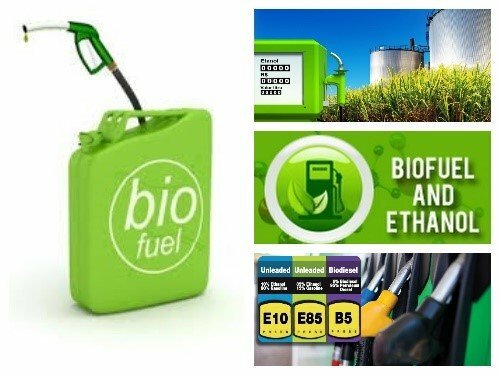 Specification of pure Ethanol(undenatured Ethanol) can be refered to a suitable product described in our website.